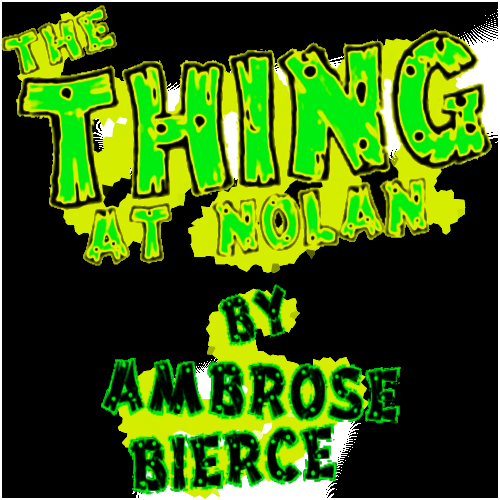 A 1,500 word horror tale by Ambrose Bierce, typically bundled as the final of seven short horror stories, under the collective “Some Haunted Houses”, The Thing At Nolan was first published on its own. 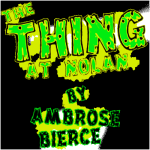 And that’s why I’ve edited up a special The Thing At Nolan from a larger LibriVox version. First published in San Francisco Observer, August 2, 1891. 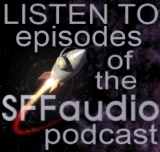 There’s also a CBS Radio Mystery Theater adaptation, adapted by actor Arnold Moss! It fills in a lot of the details from the very sketchy sketch of Bierce’s original story. Moss also takes a role! When a father vanishes while digging a ditch in frontier Missouri, suspicions fall on the rebellious son who recently threatened him with bodily harm. His mother believes his claims of innocence, but the rest of the townsfolk do not.